Nope! 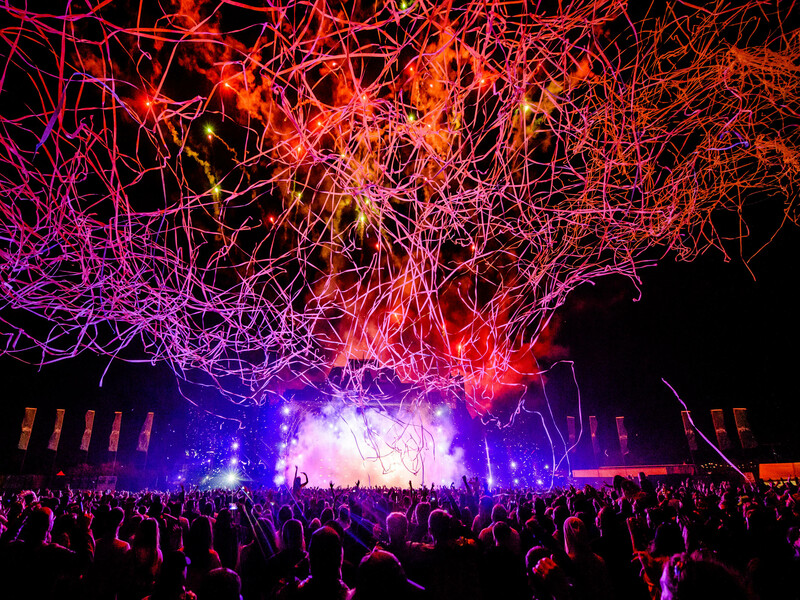 Its 100,000 shards of confetti raining from the sky! With specialist equipment in all shapes , sizes and types we can cater for any size event. From our smallest powershot cannons all the way up to our stadium shot system - all of our confetti/streamers are fully customisable !! A vast range of paper (fully bio-degradable) and metallic confetti/streamers in various shapes , sizes and even colour. If thats not enough , then why not try our bespoke customised confetti? Add your own logo, colours and even message!